There seem to be mixed messages out there when it comes to relationships. Am I supposed to "sacrifice" for my relationship or am I supposed to do what makes ME "happy"? Am I supposed to be whole as an "individual" or am I looking for the person that "completes" me? Should my partner be my "soul mate" and best friend or am I supposed to find the person that is the most "compatible"? Am I supposed to forfeit my dreams for the sake of the relationship, or is the relationship supposed to take the place of my dreams? This is why many people feel trapped in their relationship, whether it is a long term committed one or even when just dating for a few months! Do you ever feel like you are having to "sacrifice" for your partner? Do you ever feel "trapped" by your relationships? Many of us do and want to solve the problem, but it seems that no matter where we turn, we tend to get a different answer. We have all learned about relationships... from parents, friends, family, maybe the internet, but what have we been taught? What if all that we have learned is actually in direct opposition to what we are really looking for? both as individuals and as partners. If both partners focus on their own growth, and in turn, encourage the growth of each other, the positive energy produced is what fuels the growth in the relationship. 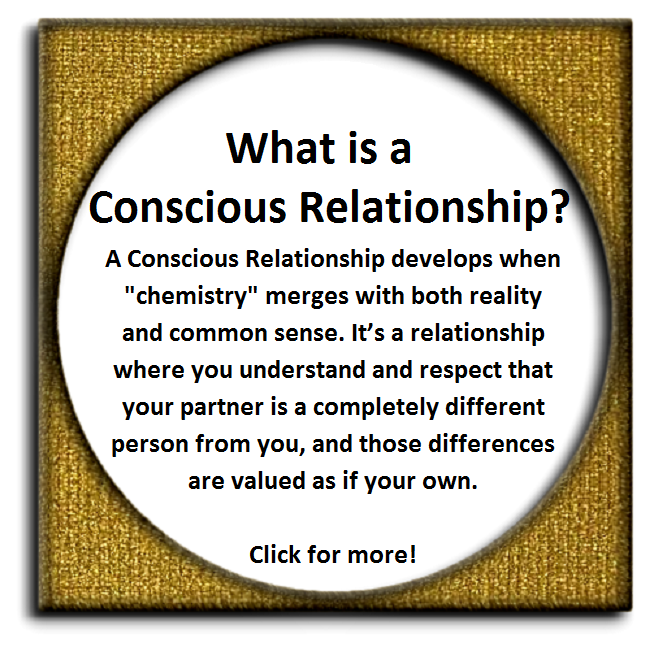 A "Conscious Relationship" is one where the commitment is towards growth. a family and as part of a community. opportunity will be there to build a stronger and more satisfying relationship. 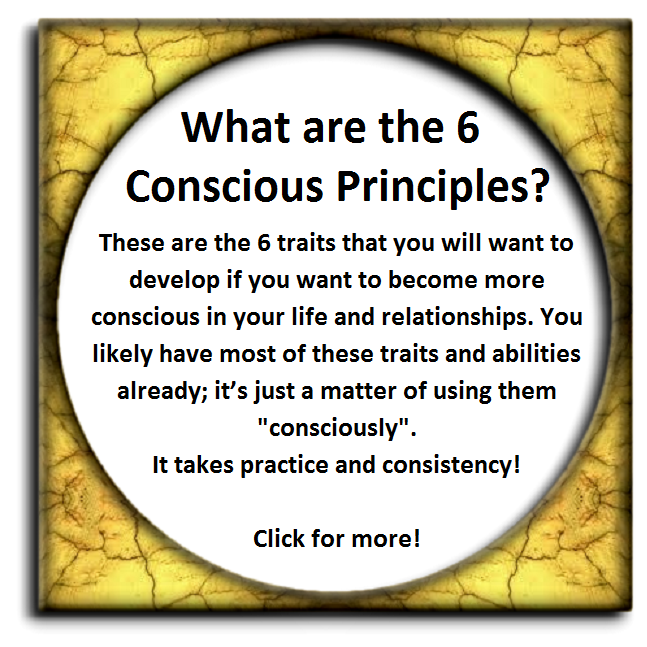 Would you like to learn about more ways to get "Conscious"? 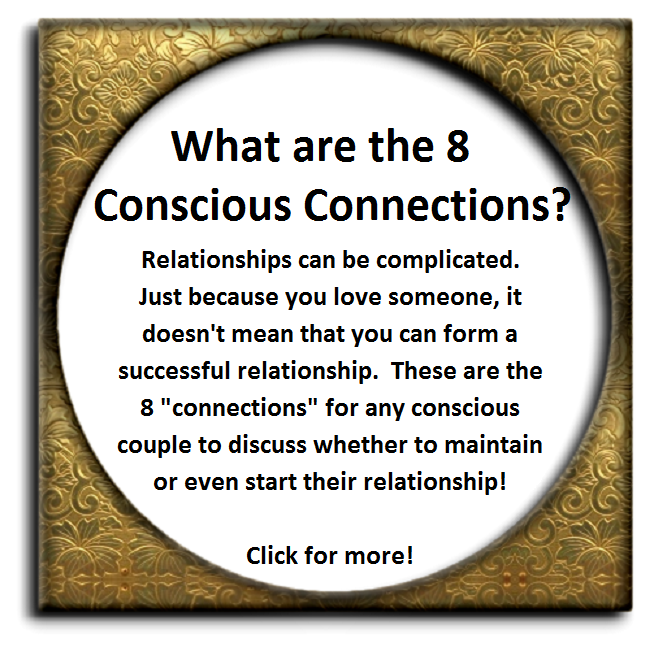 The Conscious Quest will go a long way toward improving your dating experiences. Climb the mountain! Growthshops for singles, couples, and groups. 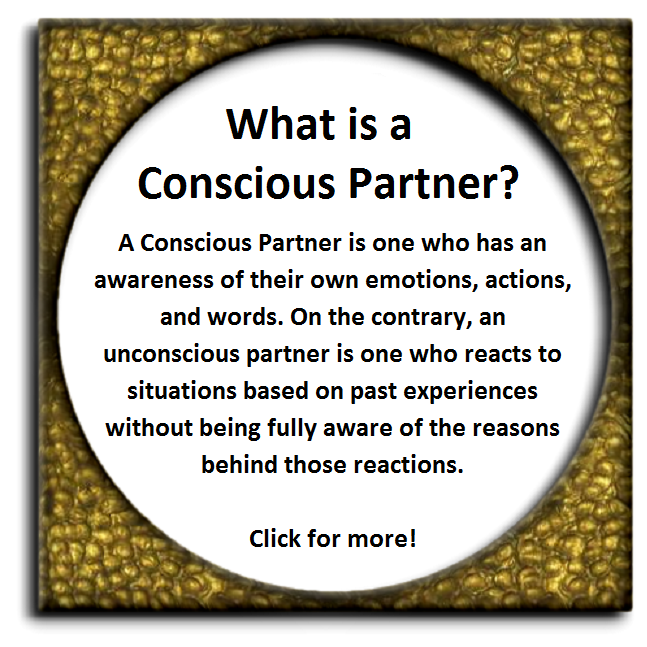 It's fun, and a great way to learn more about being "Conscious".